Yesterday was International Women's Day. It got me thinking of the women in the world that inspire me, and who continue to achieve and do great things. Which women inspire you? Helena Christensen: Model, mother, and extremely generous with her time and dedication to many a different cause. Francine Le Frak: Founder of Same Sky, a trade initiative, building back the lives of women in Rwanda who were so greatly affected by the Genocide. Her great work continues to bring smiles to the faces of these beautiful women. Danny and Jodie Snyder: Sisters and creators of successful jewellery label DANNIJO (get it?). 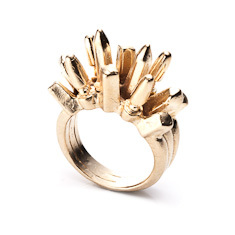 Based in New York, the talented duo design and create all the jewellery themselves - with love. 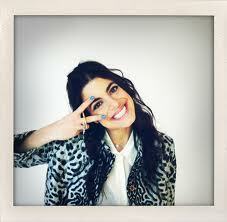 Which brings me to Leandra Medine aka The Man Repeller: Successful and intelligent (man repelling) fashion blogger. The theory is that women dress for women. And normally what we women classify as "fashionable" men think is absolutely hideous. These boundaries are deliciously pushed. 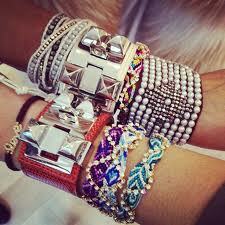 The household "arm party" - by The Man Repeller. 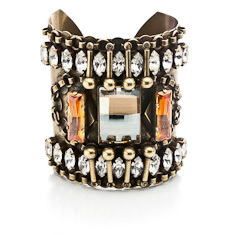 Dear lord ever jewelry piece is just exquisite! Thanks for posting this otherwise I probably would of never known about them. Lovely inspirational post. All of these women are very motivational. Thanks Chloe, I am pleased that you liked it! Cute accessories!.. We love every piece of it! 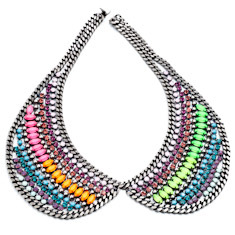 The beaded accessories will be available as of tomorrow when I launch my web store - Quella Collection. Along with lot's more amazing jewellery!! !